10 April, 2018| United Arab Emirates: COYA has announced that it will no longer use plastic drinking straws at any of its venues around the world to reduce global consumption and inspire other outlets to do the same. 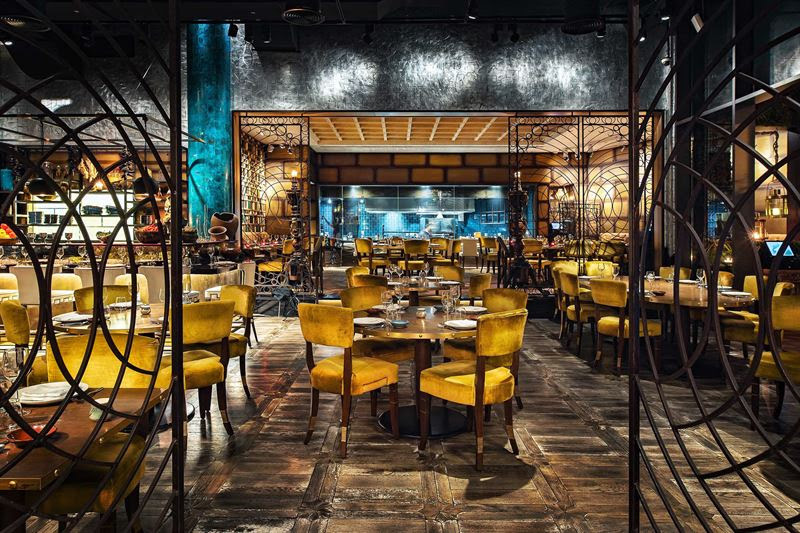 COYA is the first global restaurant brand to eradicate plastic straws in each of its venue in Dubai, Abu Dhabi and London. Plastic straws are just the first step in the brand’s eco-move. COYA has committed to stop using plastic stirrers and paper napkins, as well as implementing refillable juice bottles rather than single-use plastic bottles. Single-use plastic is a particularly nasty form of plastic. These items have a shockingly short lifespan, normally used once and then discarded. Like other plastics, they never biodegrade and take hundreds of years to break down. Plastic straws are one such single-use item and are ending up in our world’s oceans by the thousands. Straws also contain BPA and cannot be recycled.